Platinum edition: our most elegant, solid metal handle is molded to fit your hand. 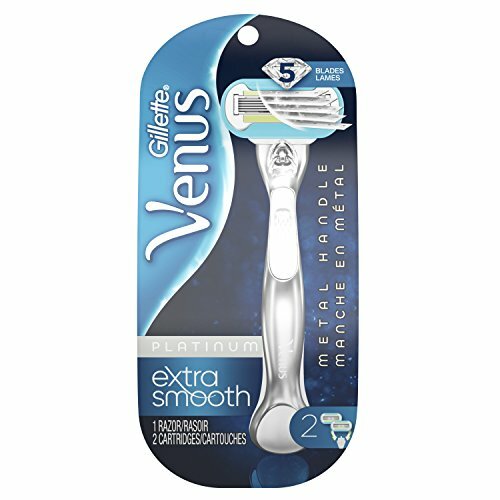 5 diamond-like coated blades, perfectly balanced, glide over your skin. The water-activated Ribbon of moisture around the blade helps protect from nicks & cuts.